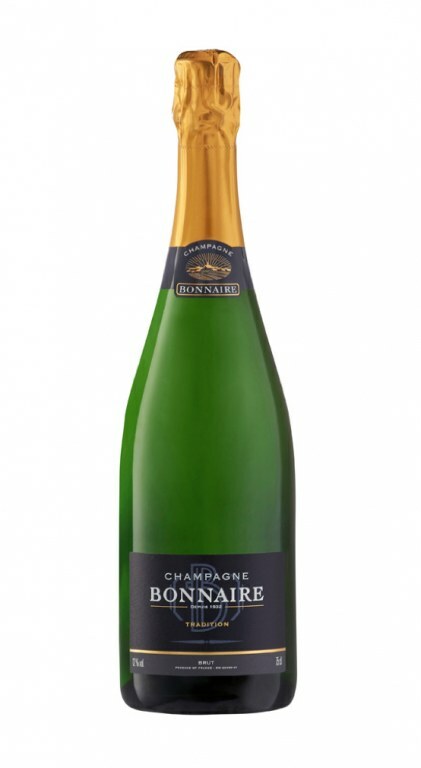 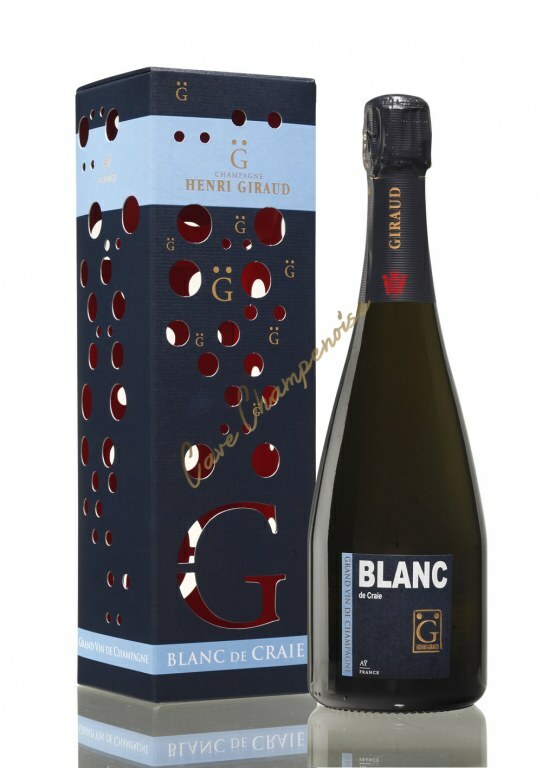 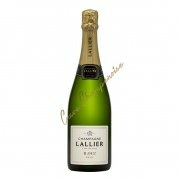 Your online champagne with Cave Champenoise ! 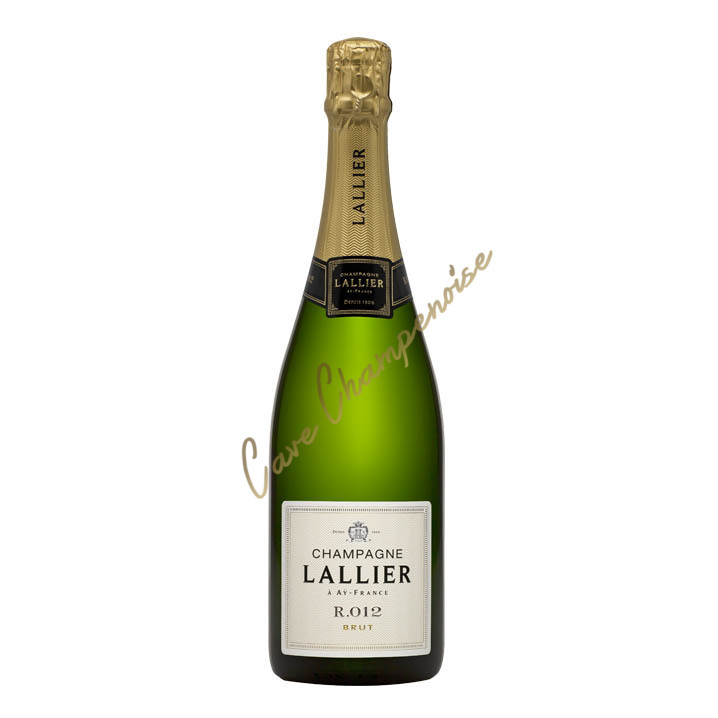 Acclaimed worldwide, the champagne, whose celebrity is well established, awaits you at Cave Champenoise, online store specially dedicated to this wine like no other. 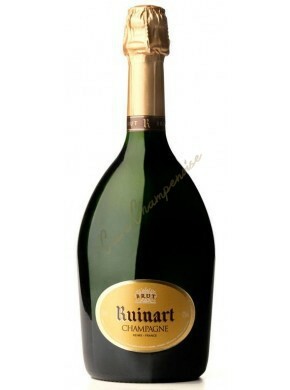 Ruinart, Dom Pérignon, Lallier, Napoléon, Armand de Brignac, Perrier Jouët, …so many great names essential for all lovers of exceptional champagnes. 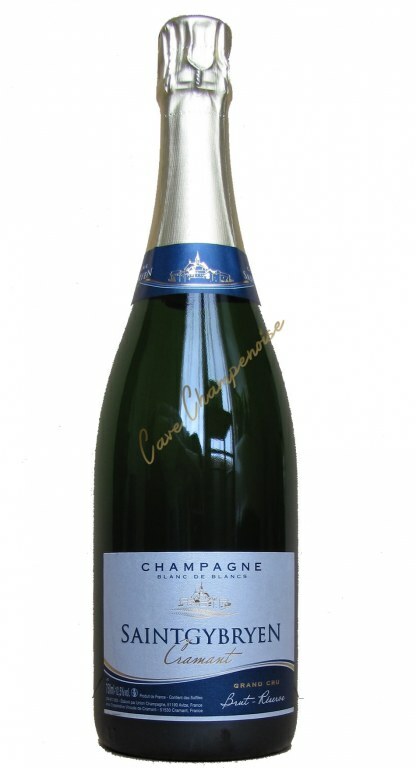 Do not miss either our Coteaux Champenois and ratafias! 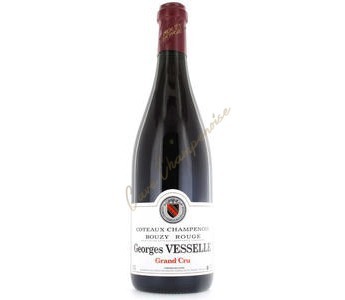 A Grand Cru 100% Verzenay ! 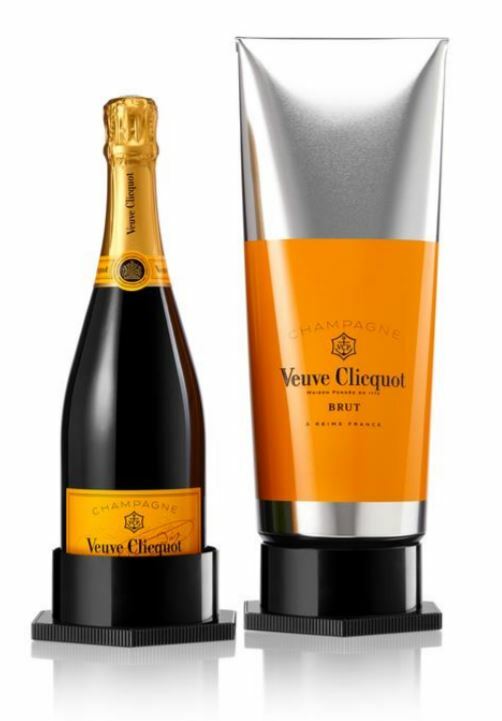 Gourmand, complex, and chiseled. 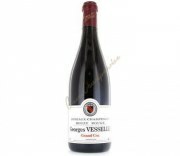 A remarkable wine! 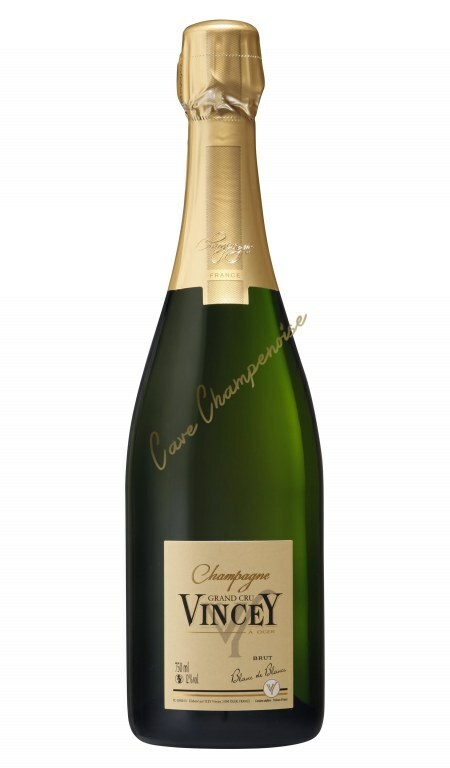 Synonyms of party, finesse and joy, pryde of an entire Region, The champagne is much more than just a drink. 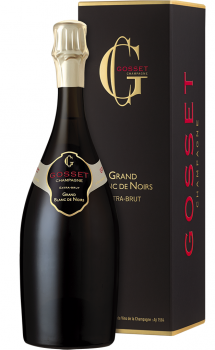 Cave Champenoise offers exceptional champagnes, including some extremely rare vintages from the largest and best independent winegrowers houses : Gosset, De Sousa, Veuve Clicquot, Henri Giraud, Billecart Salmon, Claude Cazals and other well-known names for Excellence their productions. 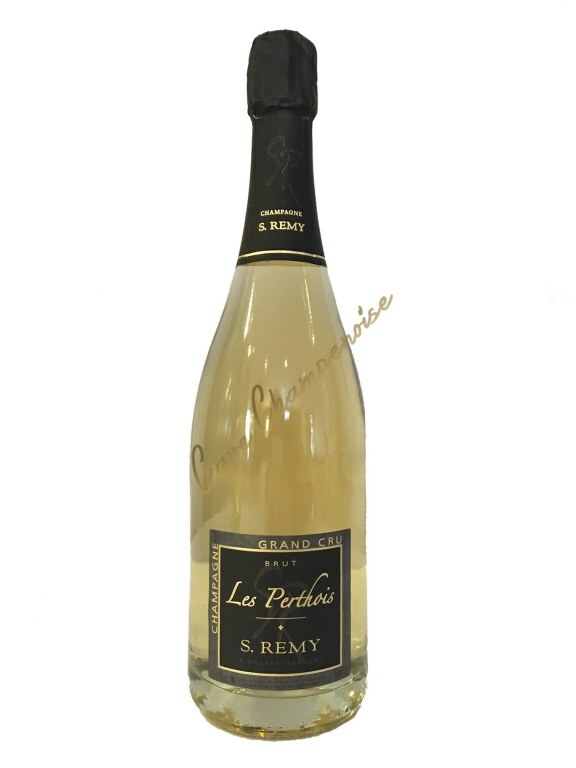 Cave Champenoise, presents also devoted categories of ratafias of Champagne (René Geoffroy, Georges Vesselle), of Coteaux Champenois and gift boxes (to pleasure or indulge). 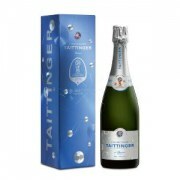 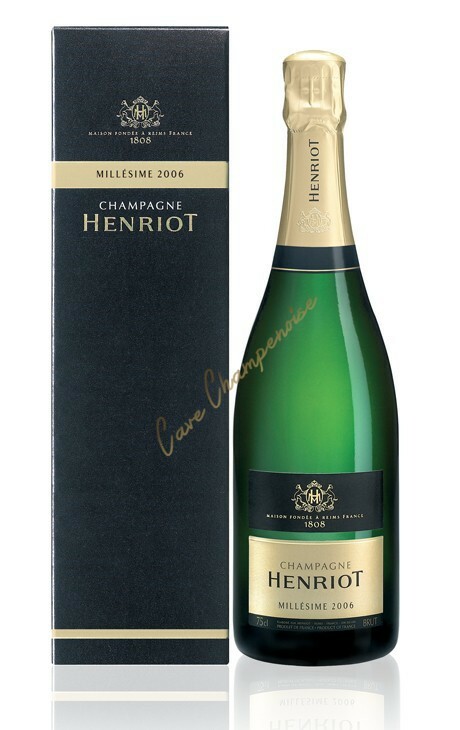 You are looking for the specialist of finest champagnes on Internet? 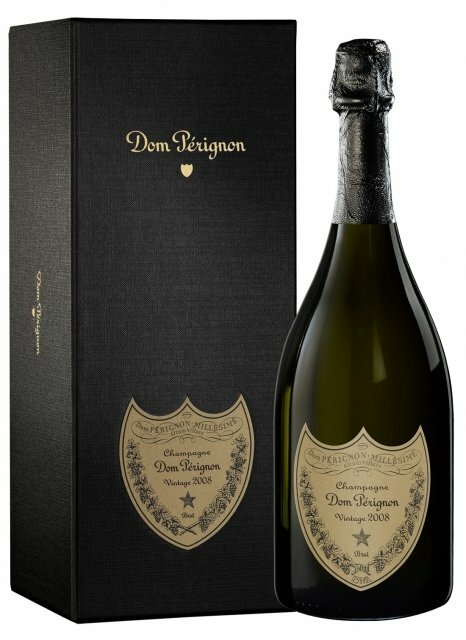 You are at the right address.